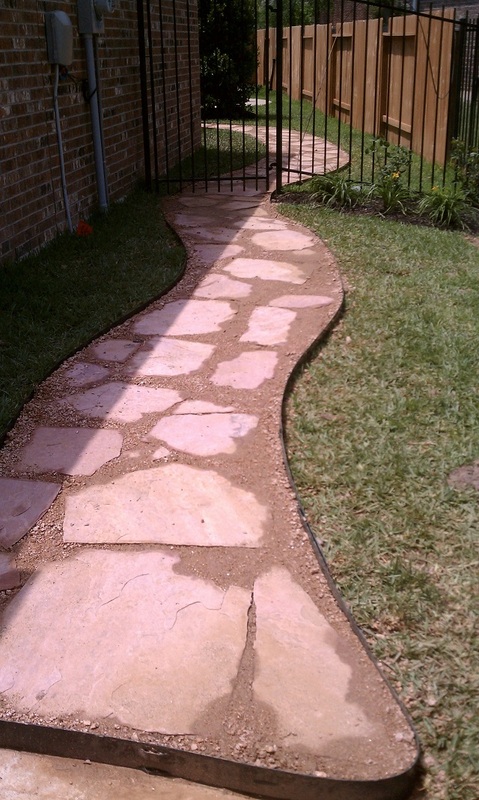 Flagstone walkways are a beautiful accent to your house, and can also endure 20 years or even more when installed and laid down correctly. 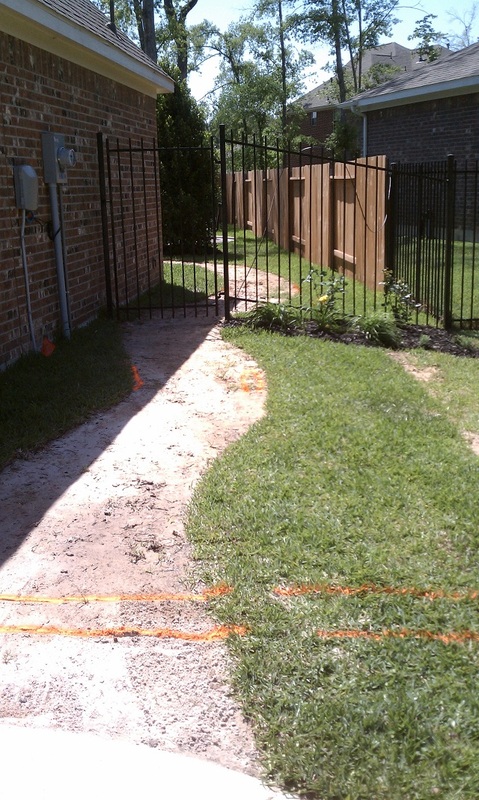 When properly maintained; Concrete flagstone walkways will outlast asphalt, and brick walkways. 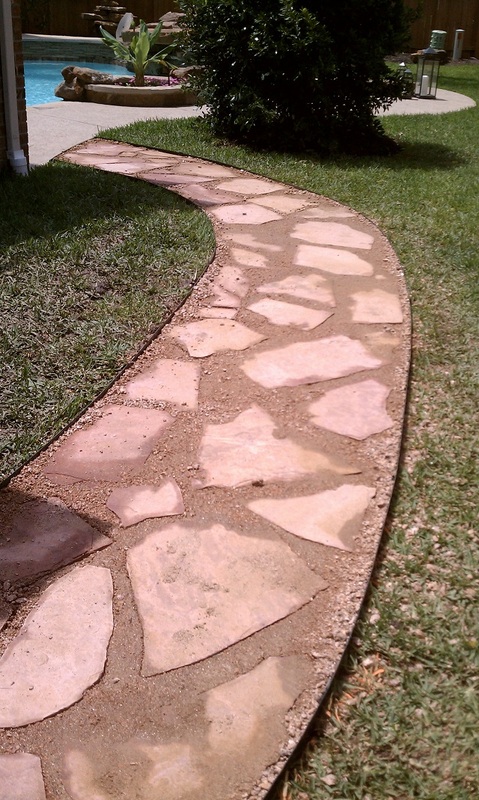 In addition to its durability, a flagstone walkway is beautiful and elegant. 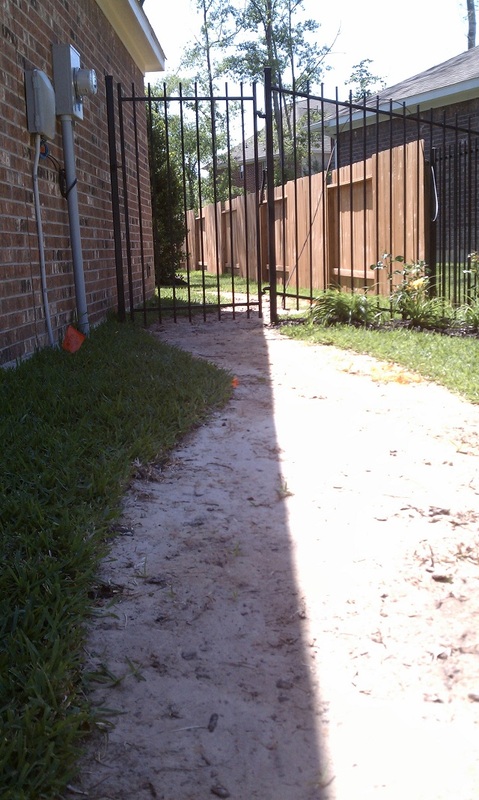 Using the right materials, you can expect from your flagstone patio or Walkway to add beauty and elegance to your outdoor space long into the upcoming future. Also, Rustic Flagstone Pathways with Crushed Granite are gorgeous, however this option in materials has a minor life than the Flagstone with Concrete.